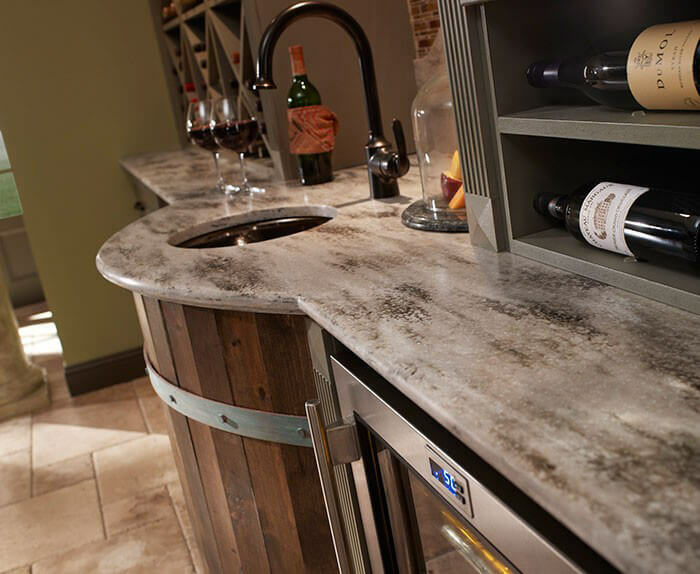 If you appreciate the quality and beauty of natural stone worksurfaces, we have the perfect range for you. The craftsmanship of the kitchen worktops has to be seen to be believed. We have a large range of Granite and Quartz worktop choices available for your kitchens. Working with select stone masons offering the best quality products at affordable fitted prices. 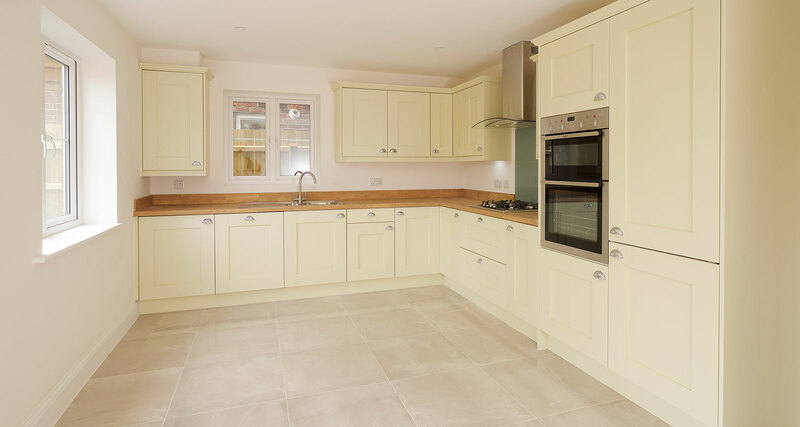 Natural wood worktops look wonderful in any kitchen and are extremely long-lasting. With minimum maintenance, natural wood worktops will remain the focal point of your kitchen for many years. 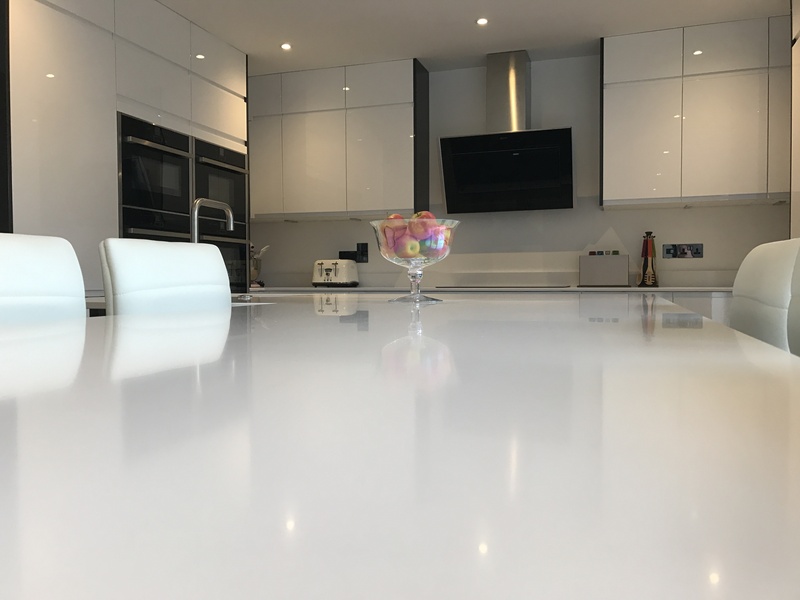 Smooth, clean lines and seamless kitchen worktops. Renowned for its versatility and endless variety of colour schemes and patterns. One of the most popular cost effective kitchen worktop solutions. Laminate worktops are available in an enormous range of colours and finishes.